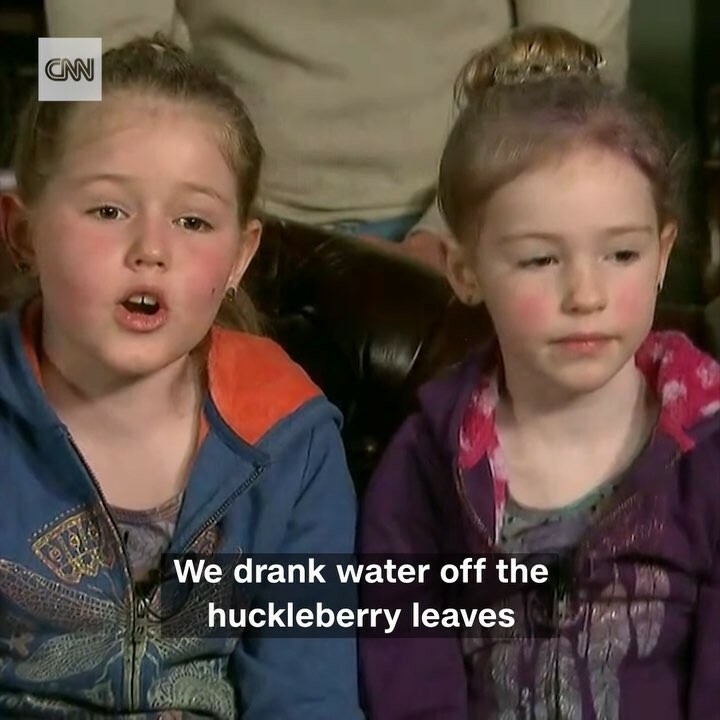 These two sisters, ages 8 and 5, survived 44 hours lost in the California woods. Leia and Caroline Carrico found shelter, gathered firewood, drank water from huckleberry leaves and used a rain jacket as a blanket in the night. Leia said she felt “nervous and a little afraid,” but she kept watch and told her sister to “think happy thoughts.” Mom Misty Carrico credited a 4H program for teaching the girls wilderness survival skills, saying she wasn’t sure they would be alive without them.